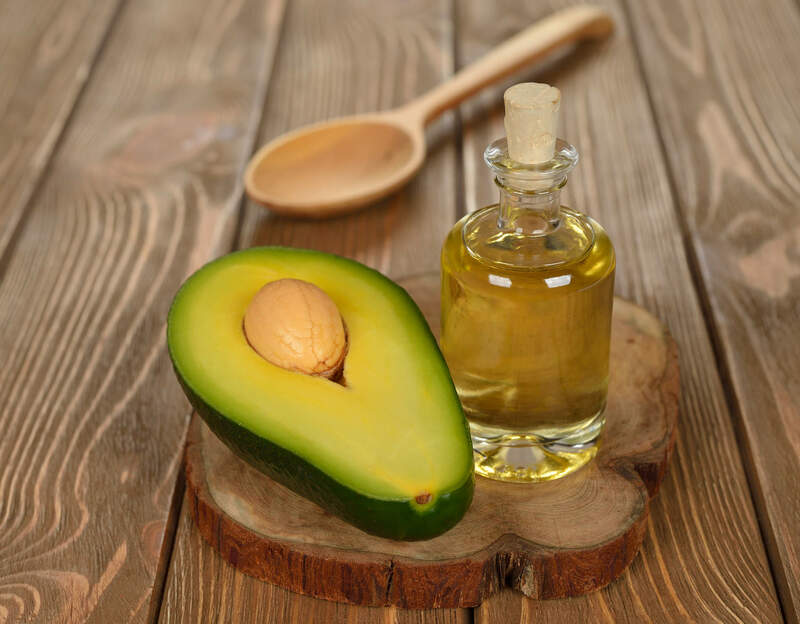 While Avocado Oil is best known for cooking, it can also be contribute to skin care. It can massaged into the skin, used in face mask, added to lotions, creams, shower gels or bath oils. 2. Relieves inflammation from psoriasis and eczema. 3. Prevents and treats acne. 6. Reduces sign of aging.